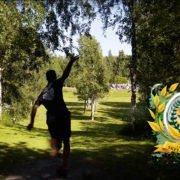 The United States Disc Golf Championship rounded off the Disc Golf World Tour in Rock Hill, South Carolina, at 4th to 8th October. 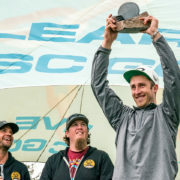 Ricky Wysocki, with two out of three DGWT wins prior, was aiming for that first elusive USDGC title. With his home base in Fort Mills, North Carolina, Ricky arrived early to get some extra practice rounds, and not to forget the extra support of his family. After some ups and downs during the first three days of competition, Ricky had a firm grip on second place coming in to the fourth and final round. An unfortunate rough start with bogeys on hole 1 and 3 left him with a 7 shot gap to the lead position. He got back on the birdie train on hole 5 and slowly fought his way back, but it was not enough. 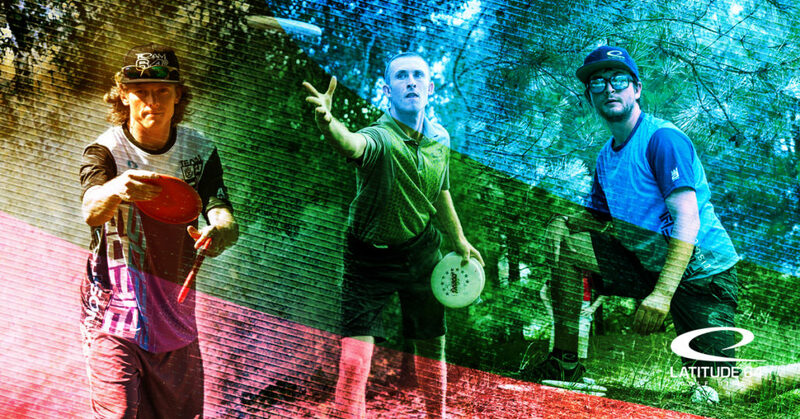 Nate Sexton played solid bogey free disc golf which secured his first Major title. “Getting off to a rough start in the final round made it tough to mount a move on the lead. Bottom line is Nate played amazing all week and deserved this title”, Ricky says. 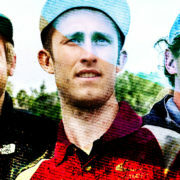 Ricky Wysocki’s second place finish was still an important one, as it secured him the Disc Golf World Tour title. 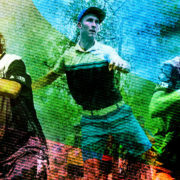 With a total of 2,550 tour points he and Paul McBeth tied for the lead, but the deciding factor for Ricky was having more DGWT victories (Aussie Open and Konopiště Open). 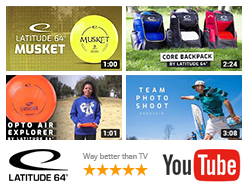 A big congratulations on the tour title from us at Latitude 64°! “I was so glad to see so many fans cheering me on right to the end. Thanks to all for the support! Seeing all you fans making your way around the rain-soaked course right through to the end really lifted my spirits. Then with so many fans, young and old, waiting for me to sign their discs really took the sting out of the loss”, Ricky says. 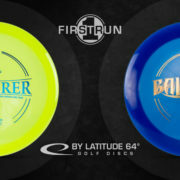 Devan Owens on Team Latitude 64° also had a great USDGC performance. Finishing tied for 10th in this prestigious event was impressive. 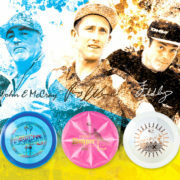 “What a US Disc Golf Championship. I played on my first lead card in this event. My grandpa, uncle, aunt and local friends came out and watched me play all week long. Carding 60, 60, 64,64, claiming a T10th place finish. This USDGC came with roller coaster emotions from beginning to finish”, Devan says. For the final round he struggled hard during the front nine holes. But like Ricky he found his composure again. 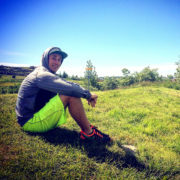 “I gathered my thoughts on hole 10 with a little back up. Starting the back off with a birdie, I moved on to shoot a -6 on the final 9 holes salvaging a -2 for the round. I’m proud of my play and the result of the top 10 finish on the final major of the year”, Devan says. Fellow teammate Zack Johnson also impressed us. With a tight and well executed game plan he finished at 12th place. However, he was sitting at 7th place coming in to the final round and had bigger goals. “I was looking to stick to the same game plan and stay away from the OB and make some putts to push to the top 5! However I was unable to get a solid grip a couple of times and I found myself in OB a few times by a pretty small margin without getting some planned skips. However I was able to turn on my putter for the most part and bang a couple of good putts. I kept it together in the rain round to bring home a tied 12th finish”, Zack says.